Things at Church of the Crossroads in Mt Washington KY are still going amazing and we’re still growing at a rapid rate. Since January, we’ve been averaging 440 people on Sunday mornings and have had 11 baptisms to this point. We continue to have to adjust and adapt to our growth in the space we currently have…which is a great problem to have. On April 3rd we closed on a 23,000 square foot building that sits on a little over 4 acres. We have plans for a 600 seat auditorium and are ready for our architect to draw up blueprints. We’ve also hired a commercial contractor and believe remodeling could begin sometime in June. The City of Mt Washington reached out to us for help in organizing and hosting our city Easter egg hunt at the new city park. We love it when the city reaches out to us for help. We want to be a blessing to our city and hope they see us in that way. Thank you for prayers to this point. This church work certainly would not have happened without the partnership and prayers of Men for Christ!!! C.	Promote and execute specific Christian activities after the general pattern set forth in the New Testament. For those who have regularly attended the meetings this year, you may have noticed that there have been no major actions presented by the Executive Committee. MFC has not established any new congregations nor is it currently providing financial assistance to any congregation. We do not take specific action each month in achieving these two purposes. However, our purpose related to “monthly meetings” promoting “Christian fellowship” and “edification in Christ” should be our goal for every meeting. The current pause in activities related to new and established works gives us an opportunity to build our General Fund resources for the next opportunities which will surely come our way. In the meantime, let’s concentrate on the other purpose of Christian fellowship by participating in great meals, spirited song services and meaningful worship services. The Executive Committee is currently focused on encouraging attendance and participation by congregations who do not regularly attend our meetings. You can play a vital role in this endeavor. You know if your neighboring congregation is not attending. So, reach out to them. Invite them to share a ride with you to the next meeting. GOAL: At the next meeting, meet at least one person you do not know! This memo is designed to encourage men to participate in the monthly meetings of Men for Christ. 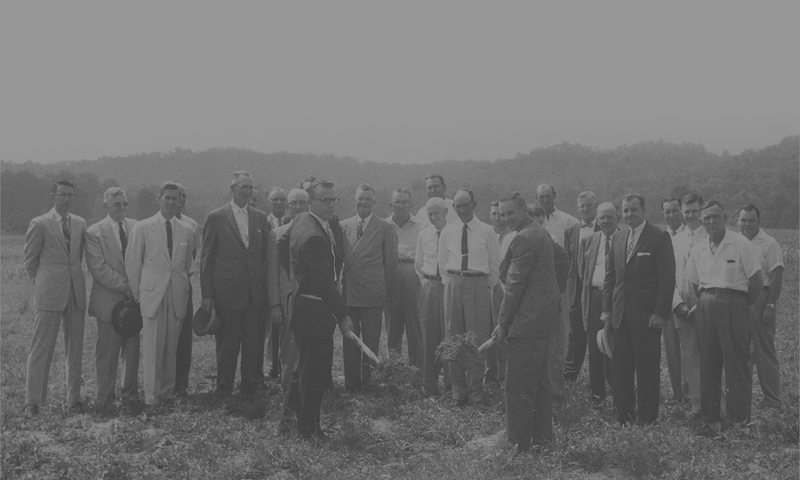 You may be familiar with the history and activities of this highly successful church-planting organization, but for various reasons have not attended regularly. If not familiar with our organization, I encourage you to take a look! 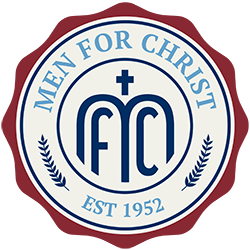 Organized in 1952, Men for Christ has a distinguished history of establishing new congregations and of providing temporary assistance to established congregations. Monthly meetings (except December) are held at various host churches. These meetings provide a time of fellowship and worship with men from area congregations. Although distances to our hosts may vary from your home site, I encourage you to look at our schedule of meetings for the remainder of 2019 and select those meetings which are closest to you. A Distance Chart is provided for the approximate mileage to our monthly host churches. If you would like additional information about Men for Christ, please contact me at: cw.young@windstream.net or call 270-766-9655. The members of the Executive Committee are anxious to assist you. Establishment of Churches after the New Testament Pattern.